Is my weight — at thirty tons! I tell you, it’s real heavy! All sitting in one belly! I towered in the sky! Except over twice as high! To see these pretty eyes! And have yours found that perfect word? If not, grab a thesaurus! A word for me – Brachiosaurus! 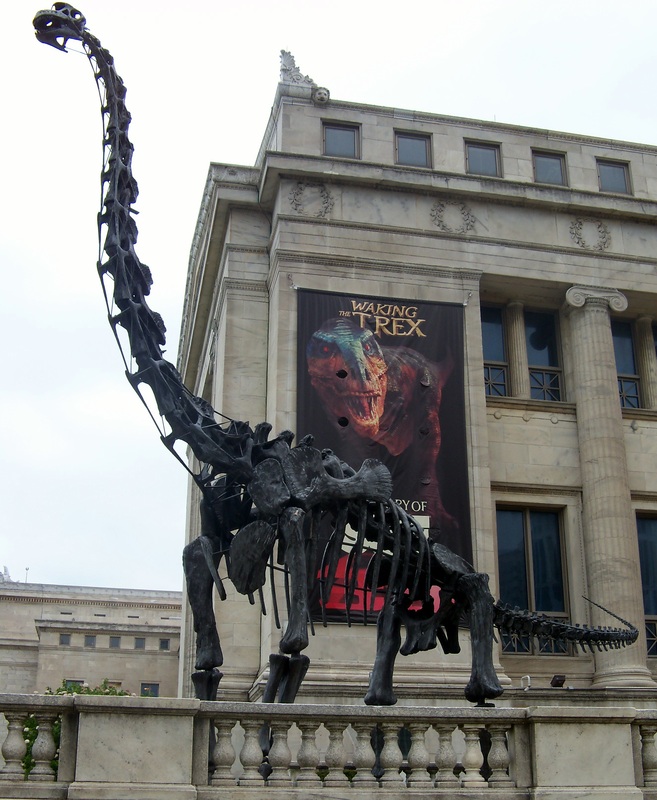 This entry was posted in Brachiosaurus and tagged brachiosaurus poems, dinosaur poems on April 8, 2012 by knowthemthroughpoems.